Noelle uses a Power Point presentation to demonstrate her journey, from the coma, to the wheelchair, and finally to walking and functioning independently. Noelle was thrown from a horse at the age of 20, and rendered comatose. She was hospitalized for 5 months, and had to endure 18 more months of rehabilitation. Through hard work and sheer determination, Noelle has made a remarkable recovery. She has appeared on Max Gomez CBS news; Channel 12 NJN and a special on the Belief Network. Noelle was featured in the May 10, 2010 issue of Woman’s World Magazine. She is now an advocate for the disabled, and addresses young people of all ages about bullying, and how hurtful it can be. Noelle also addresses many pertinent issues that affect adolescents today. Part of her presentation speaks to eating disorders, and the problems that can develop when a young person tries too hard to be accepted at any cost. Drinking and substance abuse are other ways that adolescents use to try to be accepted often with dire consequences. Noelle offers young people an opportunity to discuss these issues as well as hear her story. Following her injury Noelle experienced clinical depression. She talks to people about the need to recognize the signs and symptoms of depression, and to address them. Noelle tailors her presentation to the needs of the audience. Noelle often receives standing ovations following her presentations. She has gotten rave reviews from young and old alike. Please see her website, www.noellemcneil.com for more information and recommendations. 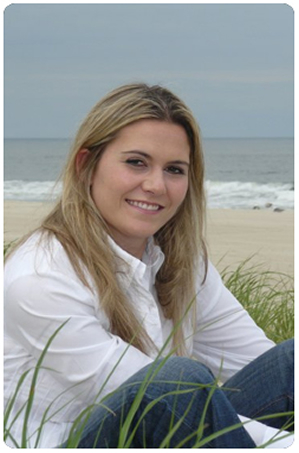 Noelle recently presented at a Professional Development Workshop at Monmouth University on Traumatic Brain Injury from the patient’s perspective. She received the highest ratings from the workshop attendees. Noelle presents to educators about percussive injuries, and the dangers of SIS (Second Impact Syndrome)which is an important topic today for coaches, trainers, and athletes. Please contact Noelle McNeil on her website at www.noellemcneil.com; or via e-mail at Noelle@noellemcneil.com for more information or to schedule a motivational speaking engagement. Thank You!! !